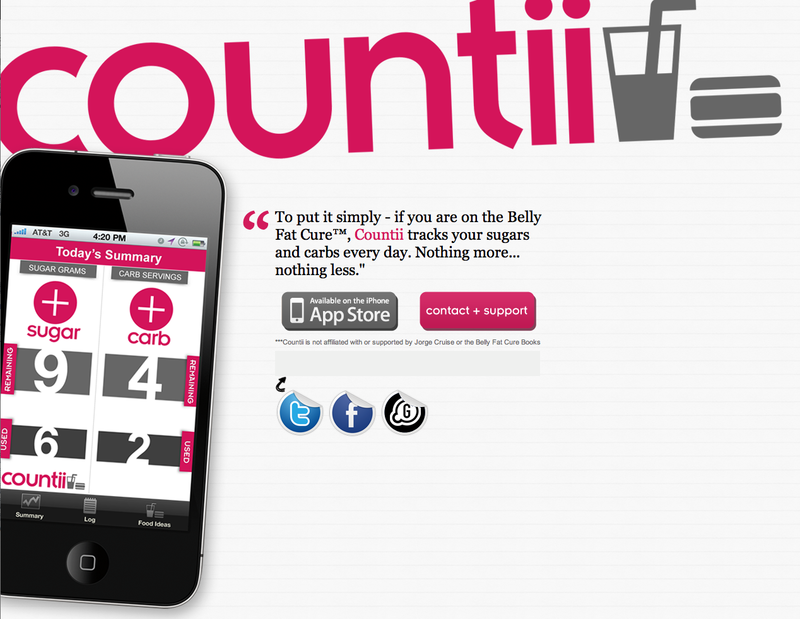 To put it simply – if you are on the Belly Fat Cure™, Countii tracks your sugars and carbs every day. Nothing more… nothing less. In my personal journey I’ve taken to a lifestyle change and have stuck to the Belly Fat Cure pretty well. I’ve lost quite a bit of weight on it and it’s staying off. 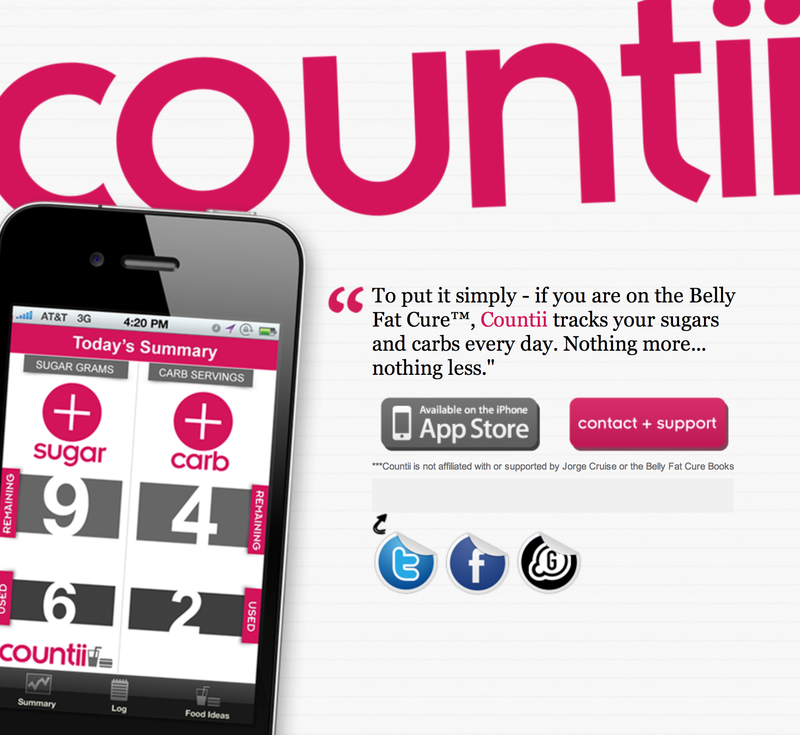 I wanted an easier way to track my daily sugar and carb intake so we created this iphone app for the belly fat cure.